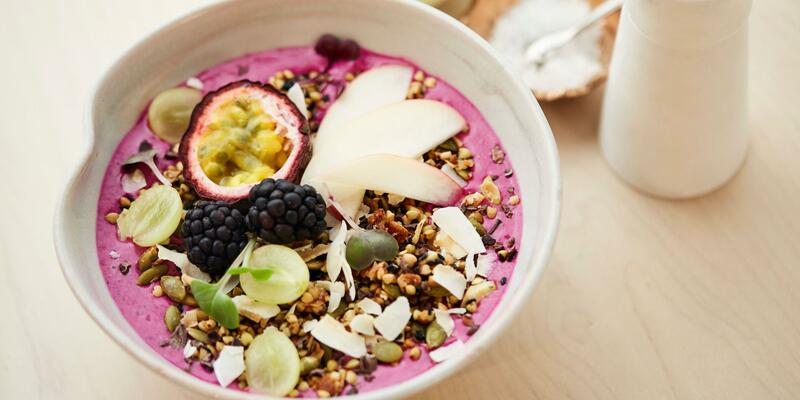 Get ingredient inspiration from the Aussies like dragon fruit and goji berries. 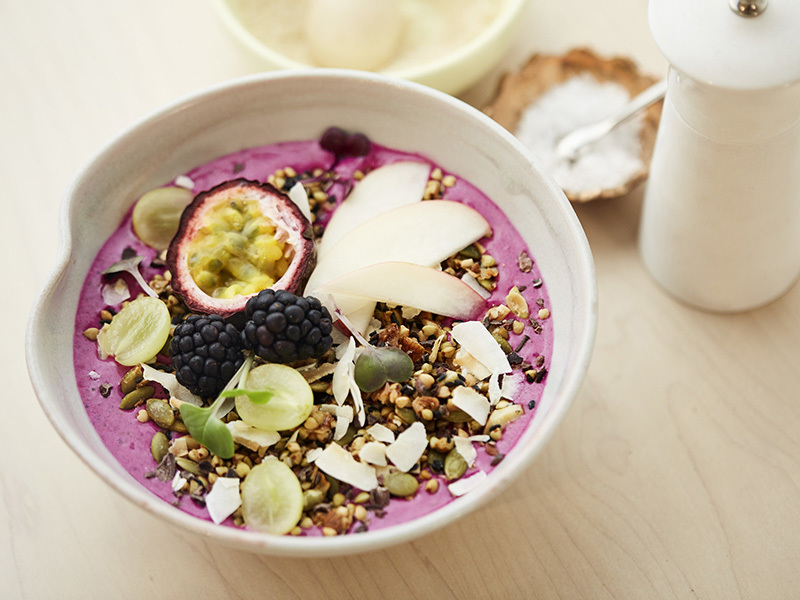 While in the last couple of years the U.S. has experienced a boom in breakfast culture, from next-level coffee to beautiful breakfast bowls, it’s Australia’s hip, wellness-minded city of Melbourne where much of the inspiration for the latter originated. 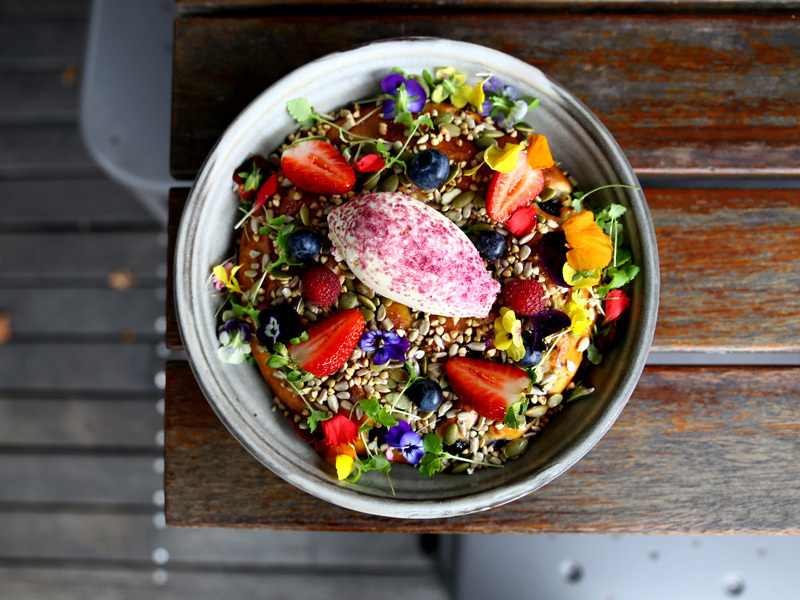 Whether you're making the trek and can try one (or more) of the real deal, or just use the ingredients and presentation as inspiration, here are six of the most Instagrammable and delicious options down under. "The antioxidants present in açai berries lower cholesterol levels and reduce the risks of Alzheimer’s disease and macular degeneration. 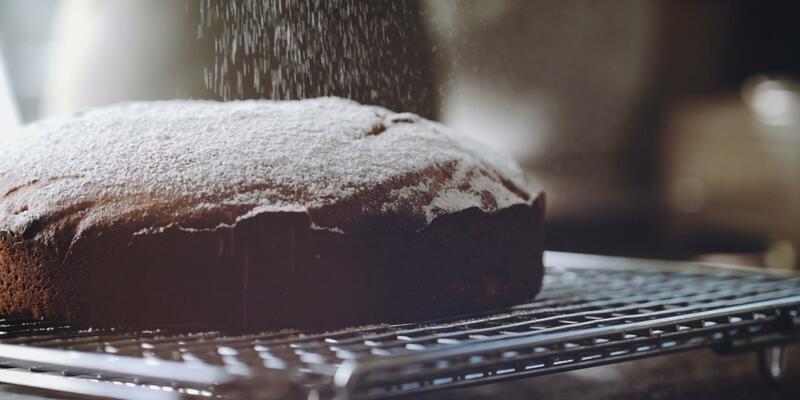 They're also a great source of vitamin C and iron," says restaurant owner Emily Hazell. 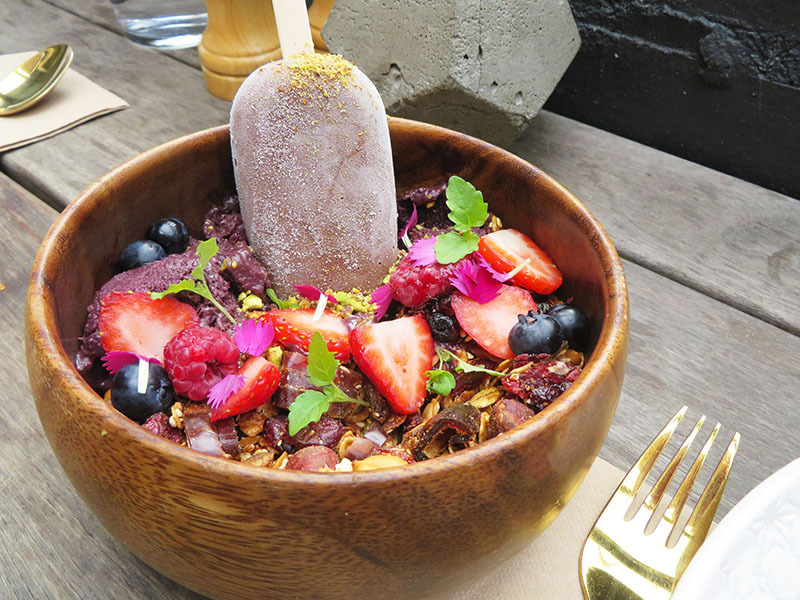 "We top our bowl with healthy hazelnut and buckwheat granola, fresh berries, and a frozen banana-chocolate pop," she adds. "All of the ingredients are sourced locally," says co-owner Nathan Toleman of this wholesome dish. 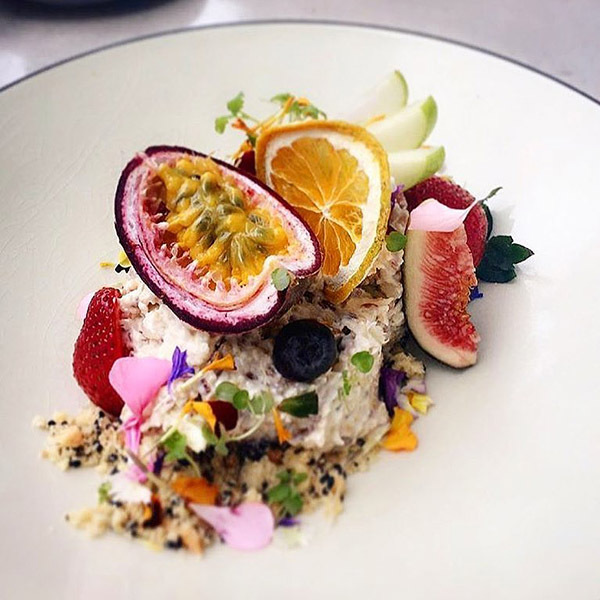 "We make the muesli using Australian rolled oats and soak it in almond milk and our house-made yogurt. For garnish, we add buckwheat, pumpkin seeds, sunflower seeds, and seasonal fruit." 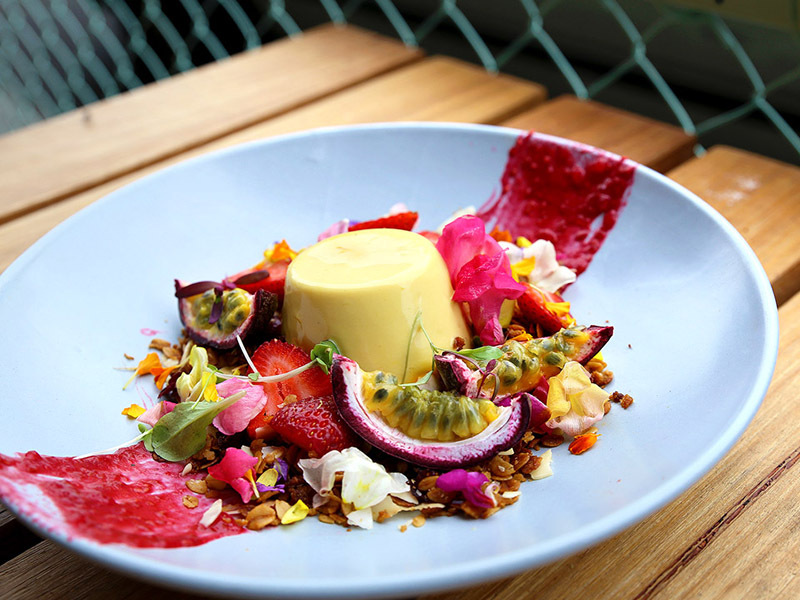 "Traditionally panna cotta is a cream-based desert," says the restaurant's executive chef Nicky Campbell. But "this breakfast version is made with fresh fruits such as passionfruit and coconut." Saffron (a spice popular in Indian cuisine) adds a golden color and earthy note, which balances the sweet flavor. Plus, it's rich in manganese, vitamin C, and iron. 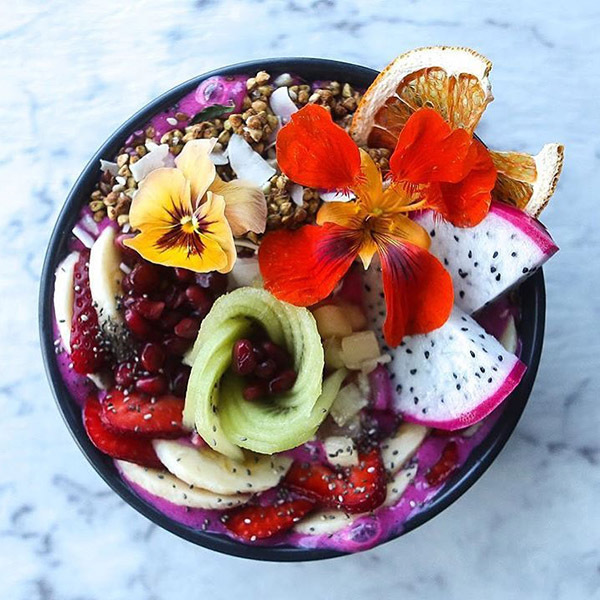 "The main ingredient, dragon fruit, is full of antioxidants as well as vitamins C and B," says the café's co-founder Sarah Holloway. "For the toppings, chia seeds add extra fiber and goji berries are thought to have anti-inflammatory properties." "Fresh ricotta has a similar texture to cottage cheese but it's lighter," says the restaurant's co-owner Nathan Toleman. 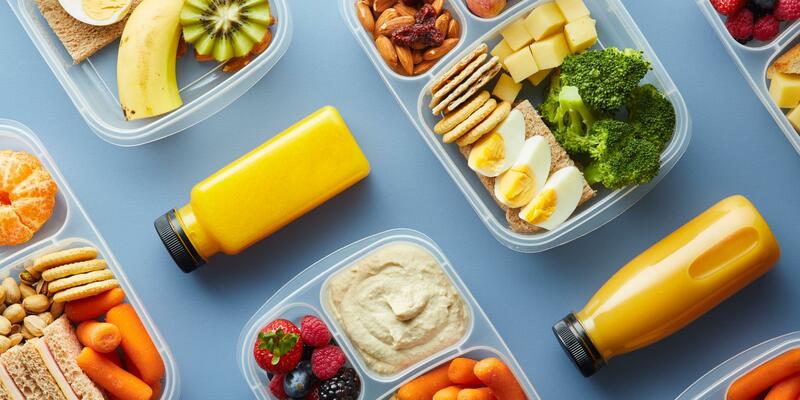 "It's also packed with protein and calcium and a variety of seeds and nuts give it a terrific crunch."